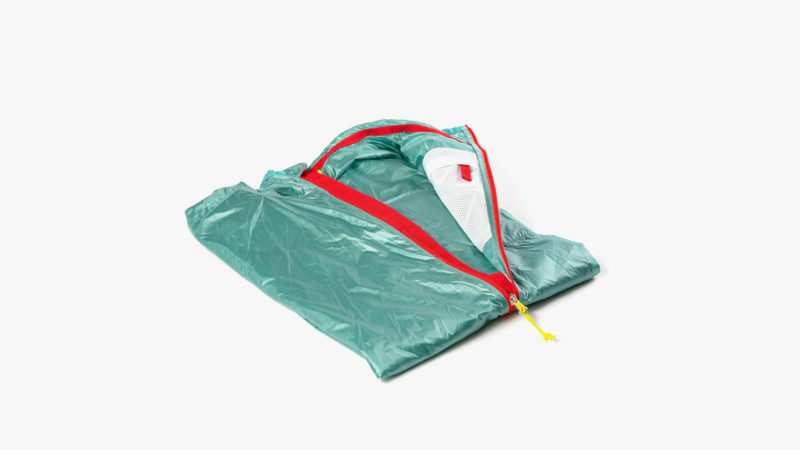 The term “ultralight” gets thrown around a lot these days, so it’s hard not to be skeptical. 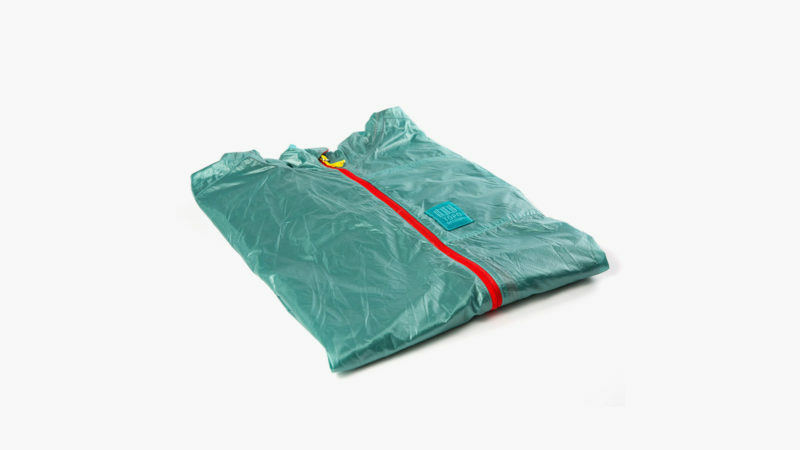 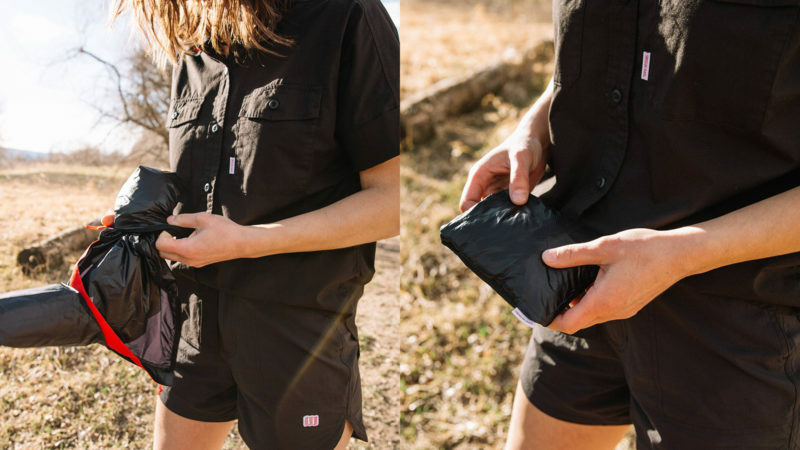 Fortunately, the Topo Designs Ultralight Jacket lives up to all name-based expectations; at only 3.1 ounces (88 grams), the jacket is quite literally as light as a feather. 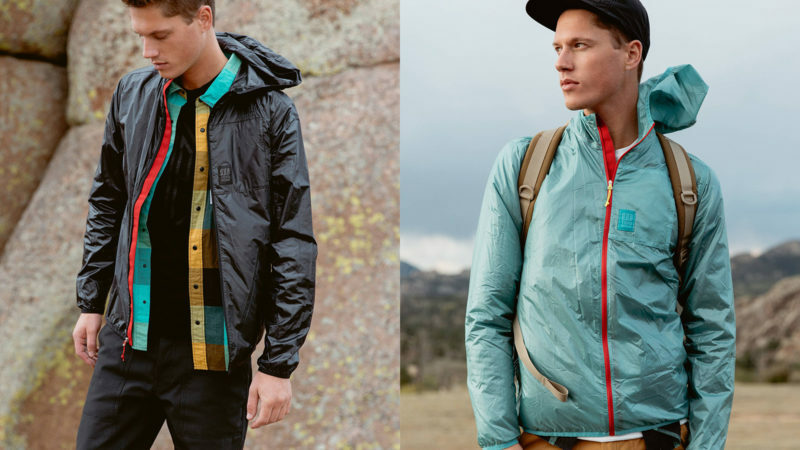 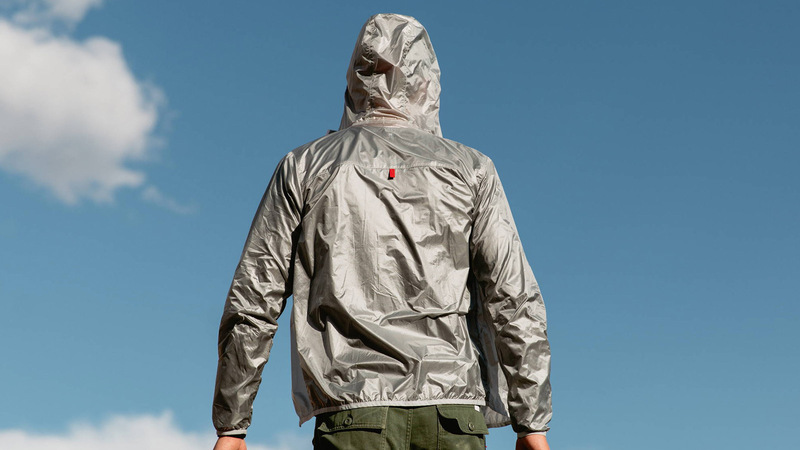 Lightweight in portability but heavyweight in features, the Topo Designs Ultralight Jacket is also water-repellent, offers incredible wind protection, and can be easily packed into the smallest bags. 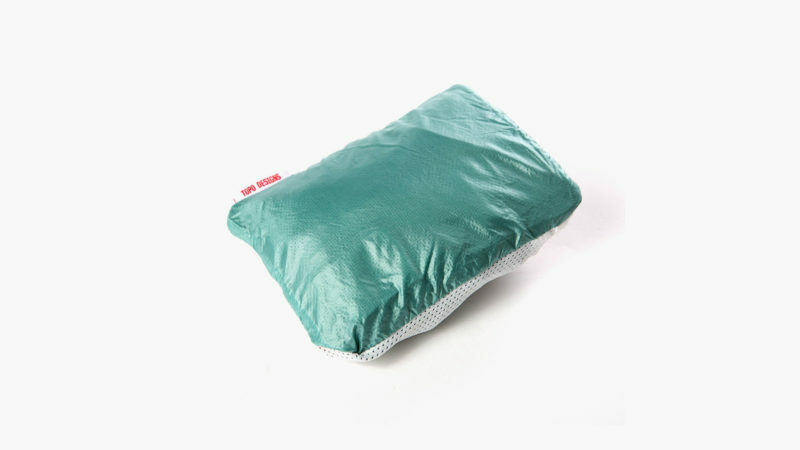 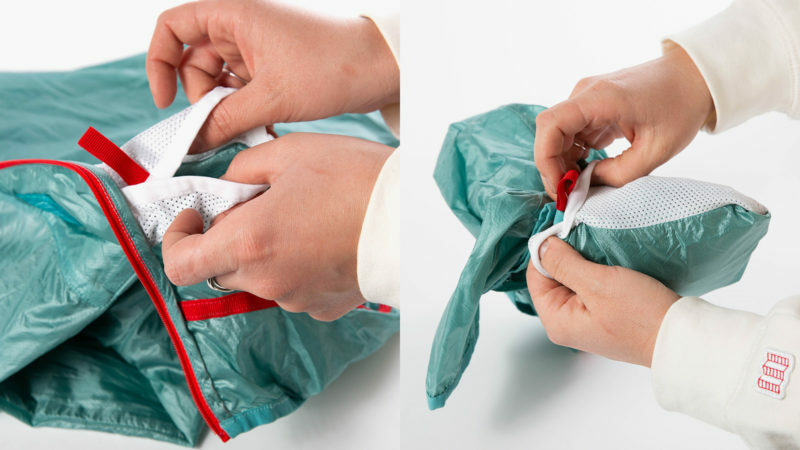 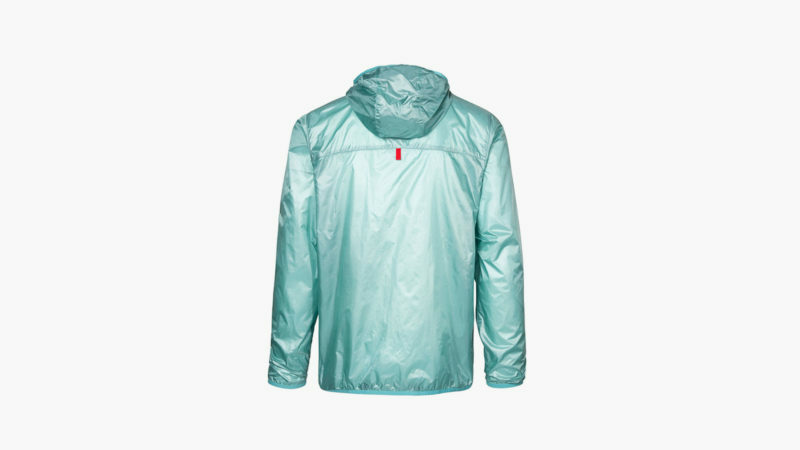 Its 100 percent nylon micro ripstop is ready to protect you from whatever unexpected physical hazards are thrown your way. 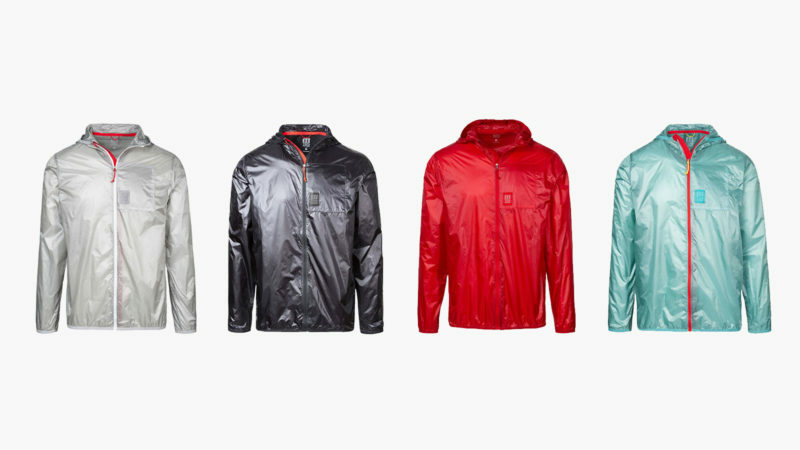 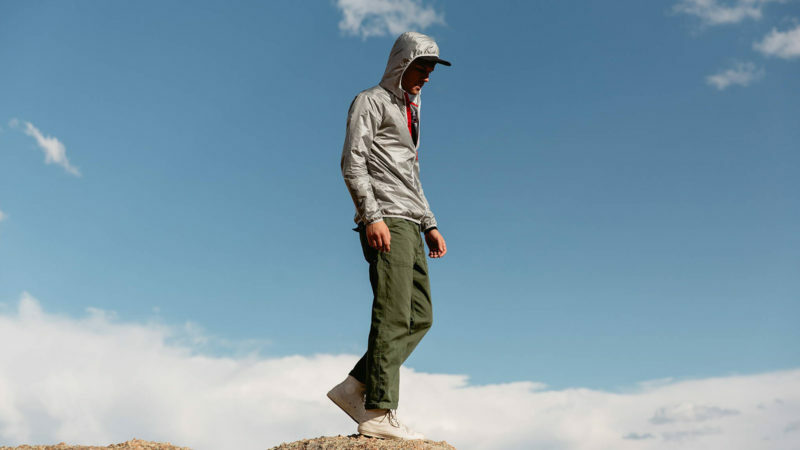 The Ultralight Jacket comes in four different color options: red, black, silver, and glacier.